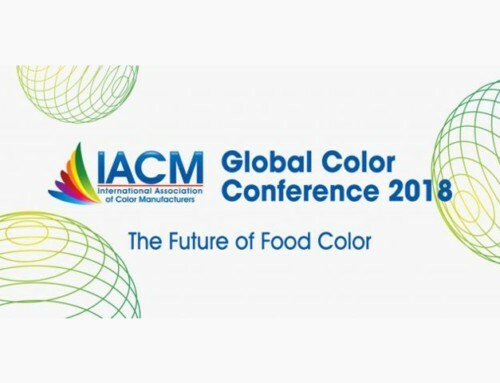 The IACM 2016 Global Color Conference will have the theme Navigating the Evolving Landscape for Food Colors and focus its sessions on the key areas that are driving the evolution of using color in food products. 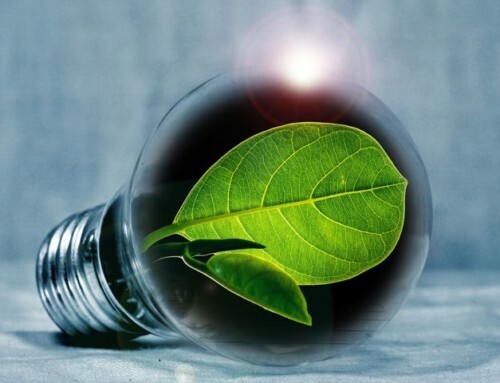 While we know that colors have never been safer due to recent and ongoing global re-evaluation programs, consumer demands and pending or proposed regulations are driving modifications to the way food colors are used and labeled. 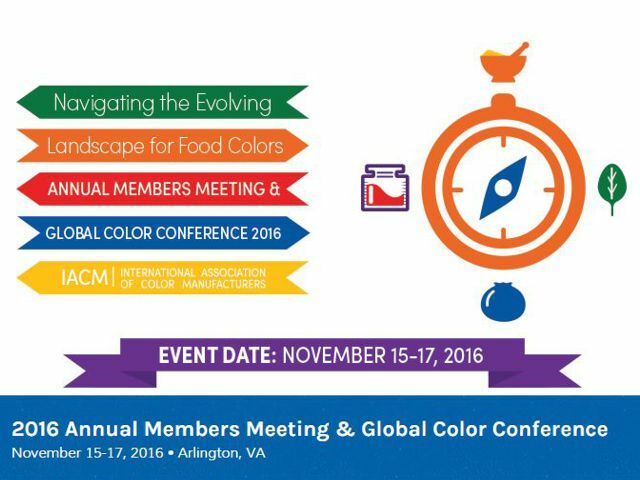 Join IACM on November 15-17 in Arlington, VA to discuss these and other hot topics facing the global color industry. 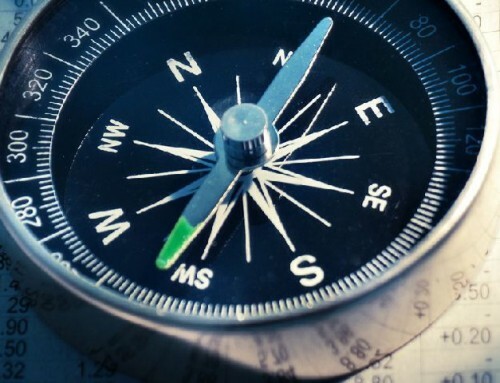 Part of “Navigating the Evolving Landscape for Food Colors” includes staying abreast of the global regulatory landscape and advocating for more globally harmonized regulations. 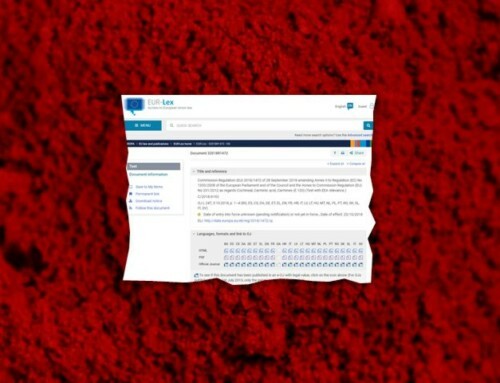 To assist food and color industry representatives in this effort, the 2016 IACM Global Color Conference will feature regulatory updates from leading government and industry representatives from the EU and Canada.